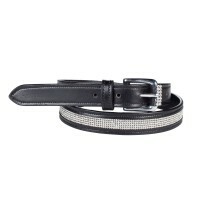 Exceptional looking, edge stiched belts. 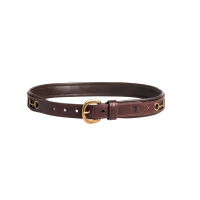 Top grain leathers with brass coloured buckles.One inch wid.. 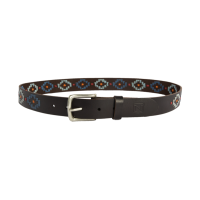 Beautifully inlaid snaffle bits accented with traditional padded leather make the On the Bit Belt a .. 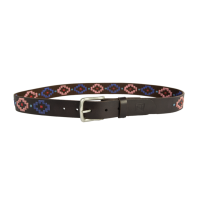 Finish your perfect outfit with the Palermo belt. 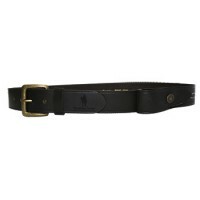 Crafted from full grain leather, the belt is embro..
Jeremy & Lord are known for exceptional quality and value. Items are hand made by skilled a..
Genuine leather, Metal buckle, 38mm width Brown..
Lovely narrow leather belt with a sparkling crystal center. 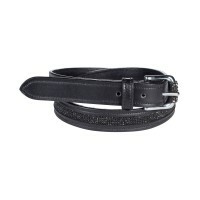 Black on Black Features: Narrow..
Lovely narrow leather belt with a sparkling crystal center. 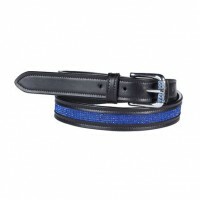 Blue on Black Features: Narrow ..
Lovely narrow leather belt with a sparkling crystal center. 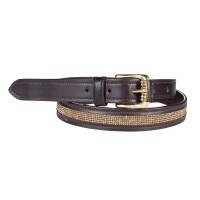 Gold on Brown Features: Narrow suppl..
Lovely narrow leather belt with a sparkling crystal center. 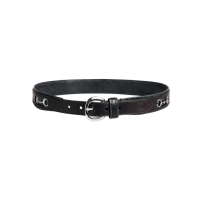 White on Black Features: Narrow.. 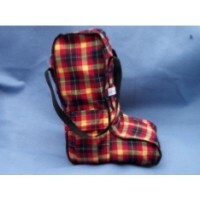 Brushed cotton Long boot bag. 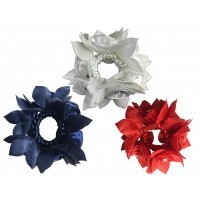 Colours sent at random or contact us to see what's in stock! 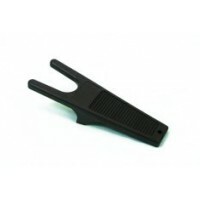 ..
Great for helping on with those difficult top boots or even helps with a little more leverage on tig..
Ornamental black beetle boot jack which removes all types of shoes with ease. 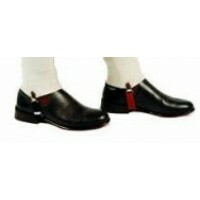 ..
A sturdy moulded plastic Boot Jack which is ideal to assist you in pulling off your riding boots, wo.. 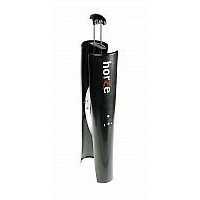 Boot Shape Holders keep your top boots in shape when storing, transporting or simply whenever they a..
Availiable in Blonde, Light Brown, Mid Brown, Dark Brown or Black.. 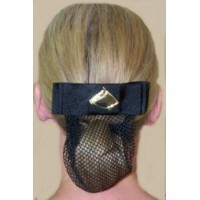 Hair net clip for riders. 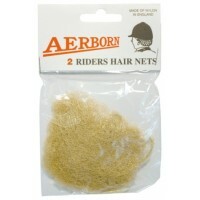 Keeps your hair neat and tidy under your helmet. 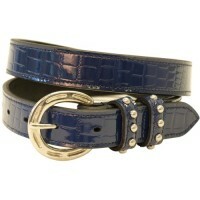 Colours: Dark Blue,.. 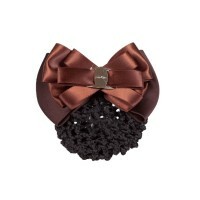 Hair clip for dressage riders. 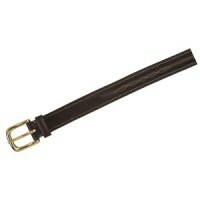 Keeps your hair neat and tidy under your helmet or hat. 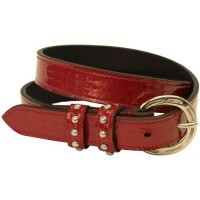 Colour Avail.. 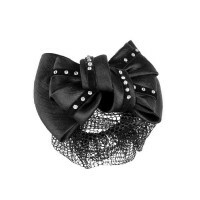 The Rose hair scrunchie with crystals is sure to impress in the showring! 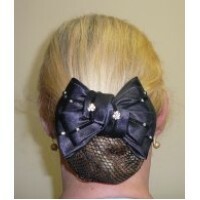 Jazz up you pony tail or b.. 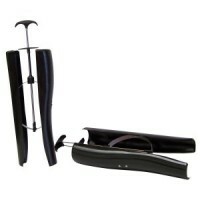 Ideal way to transport and protect your riding jackets or suits. 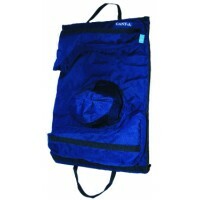 Various matching bags availabl.. 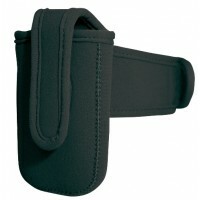 Carry all your gear in an easy and convenient way. 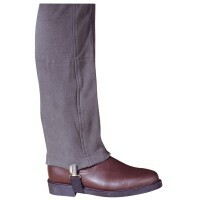 It is a hat, boot and jacket bag, with an easy fo..
Elastic clips to keep jodhpurs looking neat when wearing jodhpur boots. 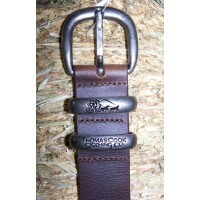 Embossed steel clips have ny..
Easy to use jodhpur clips keep jodhpurs in place and create an elegant looking lower leg. 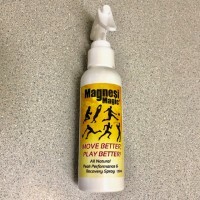 Adjustable..
Magnesium has long been recognised as a key activating element essential to the body for over 350 bi.. 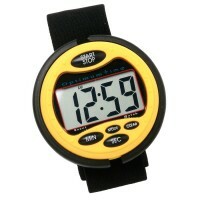 Essential equipment for all competitors. 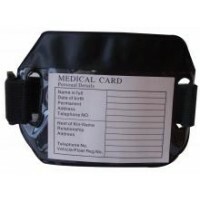 Sturdy armband with medical information card storing ..
Neoprene fabric with velcro fastening and locking. 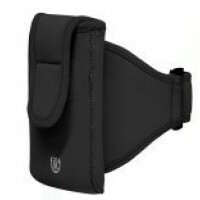 Suitable for Smart Phone / iPhone / iPod SIZE: L..
Neoprene fabric with velcro fastening and locking. 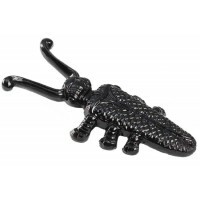 Small (9cm x 5cm) BLACK ALSO AVAILABLE: L.. 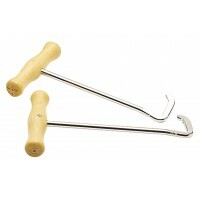 The buttons have a positive click type operation, once the timer is running, only the start/stop and..
Keep your boot shafts in their correct shape with these useful shape-holders. 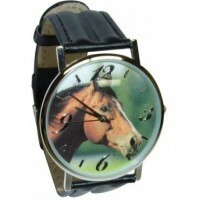 Not only for riding bo..